Led by the dynamic partnership of Marcus Fregonese and Luc Tomasino, the tight-knit team of highly trained professionals at hockingstuart Sunshine stands ready to assist clients across all facets of residential sales and property management. 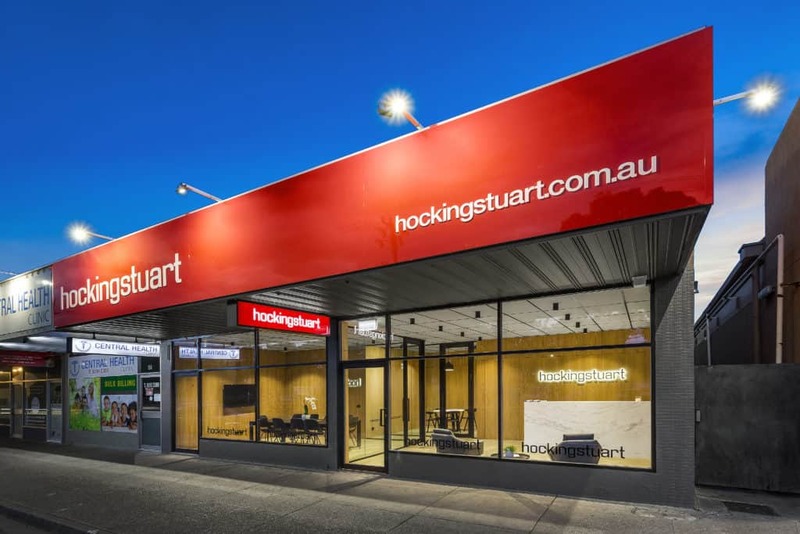 The hockingstuart network helps deliver more buyers to the Sunshine office, and the increased competition leads to better results. 80% of our buyers come from outside the area, delivered by our extensive network reach. Many come from our exclusive buyer database, which contains 73,000 registered house hunters who are actively seeking property. Our superior auctioneering skills and in depth experience servicing the areas of Sunshine, Sunshine West, Sunshine North, Albion, Ardeer and Braybrook deliver the kind of results that our clients can truly celebrate.